It feels like I had worked on a lot of book covers in last one year or so. What is cool is that packages with advance copies arrive in mail when I least expect them. Books are long term projects, usually takes up to around a year from when I make images till the books actually get published. I got two nice surprises last week. 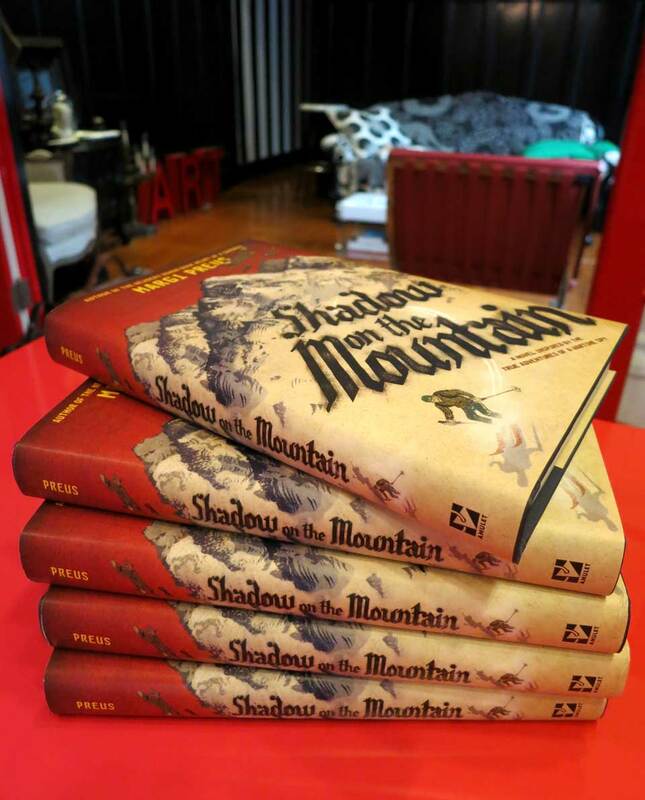 One was Shadow on the Mountain by Newbery Honor author Margi Preus (Abrams) and another was The Purple Cloud, a re-issue of 1901 sic-fi classic. 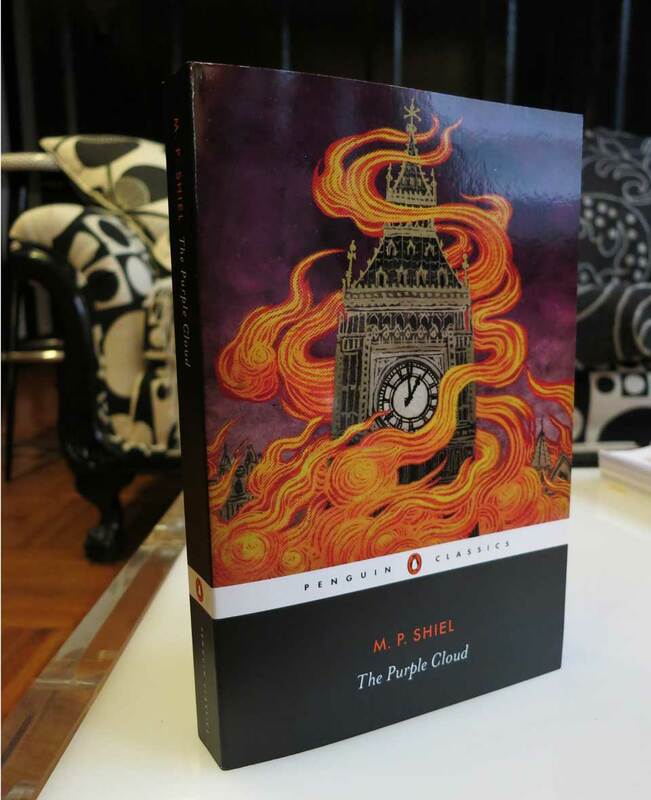 This is the first time I have worked with acclaimed Penguin Classics series, and I am VERY excited. There will still be a while till they both hit the bookstores, but at least I can share some photos here.